VicRoads release 2015 truck counts. Victorian Air Quality Strategy - submissions due soon! 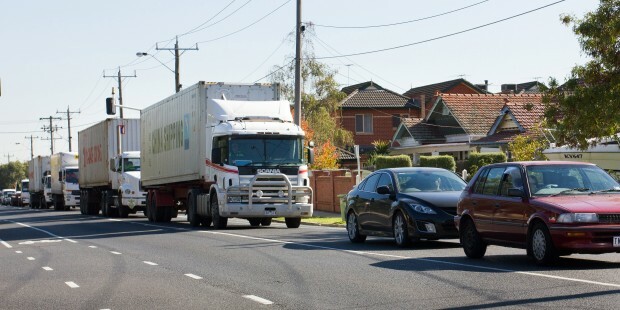 Williamstown Rd Needs Truck Bans Too!